My real life superpower is the ability to devour books in a single sitting and remember what I’ve read. Many booksellers share this skill. We pick up a book, read it through, and delight in all we gained while others look on wondering whether we actually had time to read a single word. When you’re passionate about what you’re reading, though, you make time for the book (often at the expense of other joys, like social events…unless you’ve perfected the read-under-the-table or ghost-away-and-find-a-quiet-corner superpowers). 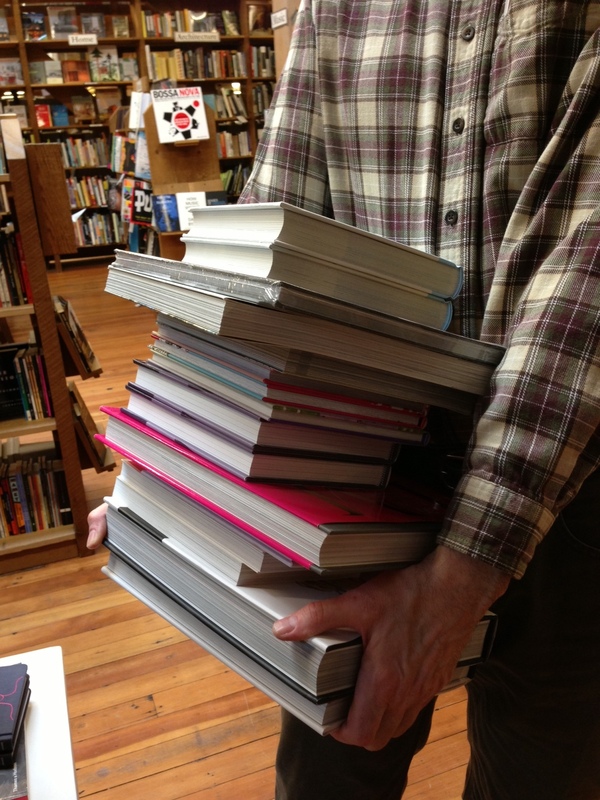 (Our other shared superpower involves our Bookseller Arms — we can hold many books without our arms trembling while we walk about the shop and shelve our much loved tomes). I have two bad habits: 1) books (has everyone read this wonderful Buzzfeed article on book addiction?) and 2) setting goals. Recently I’ve decided to combine the two into an ambitious tail-end of 2013 goal. I’m taking my speed-reading skills and am applying them to the entire Women’s Studies section of the bookstore. And I mean to read all of them by the beginning of 2013. While keeping up with my other reading. Ambitious? Heck yes! But brilliant fun, too. This book is now one of my Staff Picks. I struggle to explain why I can’t put this book down. I read it three times the first time I picked it up. 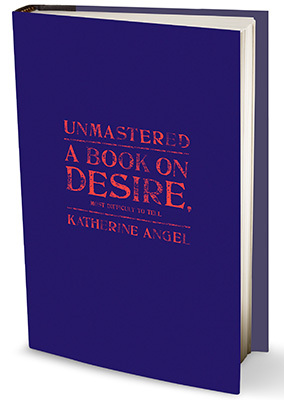 It seems a book of frustration, passion, balance — how do women reconcile desire (hunger) with the need to be good, to be what women are told to be: passive, pleasing? Complicated, intense, playful, and passionate, this book is both personal exploration and social commentary. It leaves your mind (and body) toying with the ideas and words expressed, leaves you questioning your own desires and constraints. 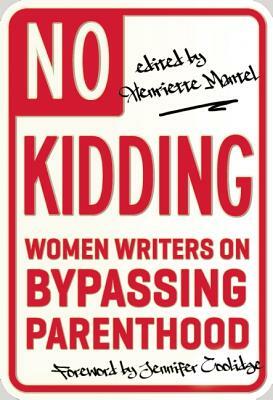 This book is a collection of essays by predominantly Hollywood women explaining, celebrating, and discussing their decisions to not have children. Many different voices here, with moments of profound reflection and humour. This book is for any person who has ever wondered at the intimate connection between creative and destructive tendencies, or who has ever felt outcast or out-of-place because of their creative spirit. 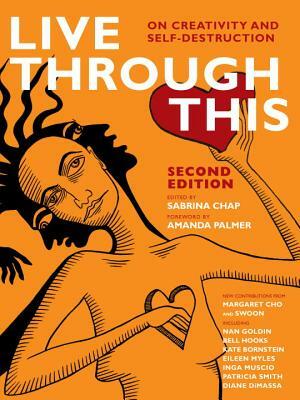 In this book you find essays, artwork, photography, and stories from women who have looked at their creative paths from both a perspective of destruction and survival. Spoken by so many different voices, the message is clear: you can live through this; you can channel your creative passion, the rage associated with silence and voice, in a way that transforms your emotions into brilliant, honest art. Here is a book to spark fiery discussions and debates over the role of women in American society today. 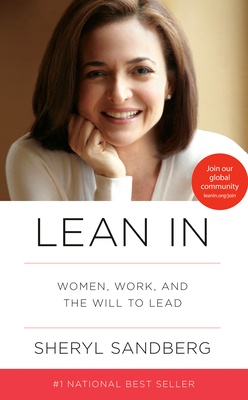 Whether you agree with the positions contained within, or find Sandberg’s arguments lacking, you’ll walk away from this book with a better grasp of your own ideas about what you can do, and are willing to do, to combat the current status quo. Seeing as I’ve decided to go with this new goal, I’ll be back later with more of what I’ve read from the Women’s Studies section. Does anyone have any favourites they’d recommend? And for those of you looking for your new feminist read, why not join the August Global Issues and Ethics book group? 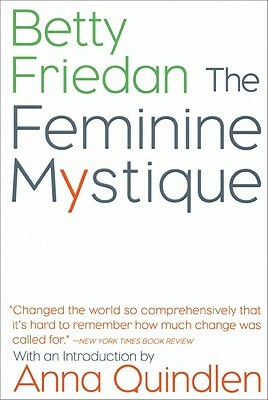 They’re going to be discussing The Feminine Mystique by Betty Friedan.